Visit Shell Island! 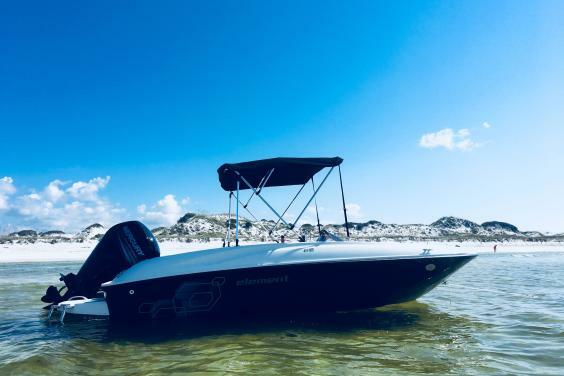 Exciting 16 ft Sport Boat Rental! This rental is the alternative to renting a Jet Ski for two hours. 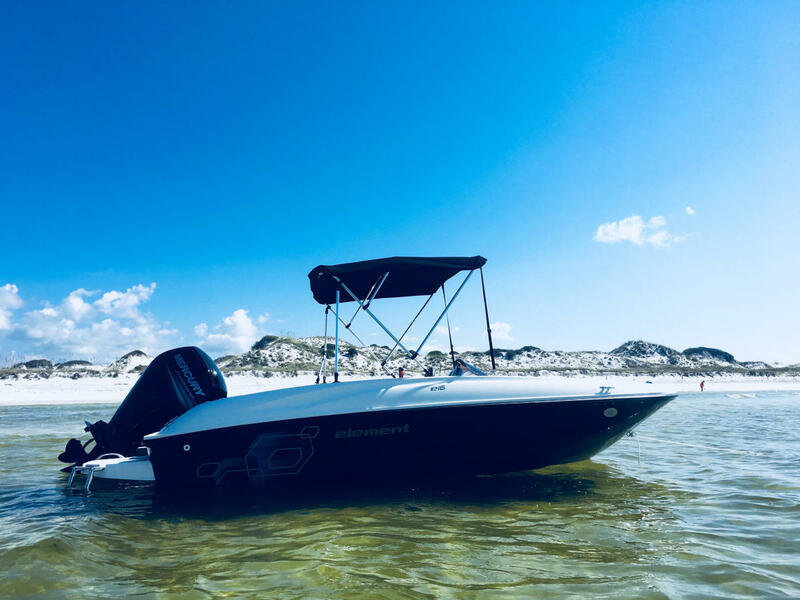 Our 2019 E16 Element is a quick and agile boat that is fun to drive with all the excitement of a Jet Ski but the safety,ride and comfort features of a boat! Mention this ad and get the price of $179.00 Plus Tax. Minimum age to operate is 27 with previous boating experience. Call 850-832-3775 for information and reservations.